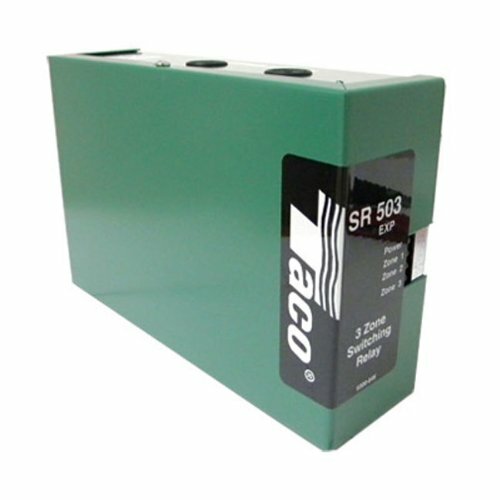 With priority, 3 zone, sold in each, Taco SR503-4 switching relay with priority, 3 zone. Made in United States. Manufactured by Taco. If you have any questions about this product by Taco, contact us by completing and submitting the form below. If you are looking for a specif part number, please include it with your message.